A rejected design submission for the 2017 Tram design competition. This was a visualisation of the digital streets of Melbourne with a debt to Minecraft. 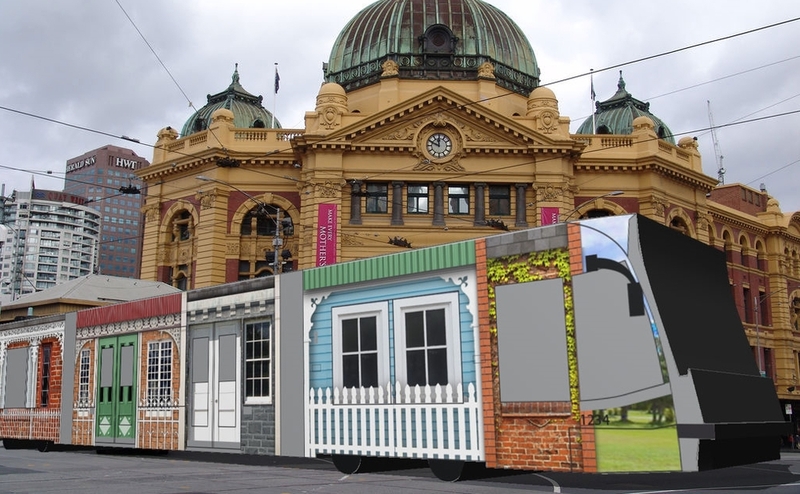 The annual Melbourne Tram design Competition has closed and sadly my submission did not get selected. The submitted design presents a row of Victorian terrace houses.